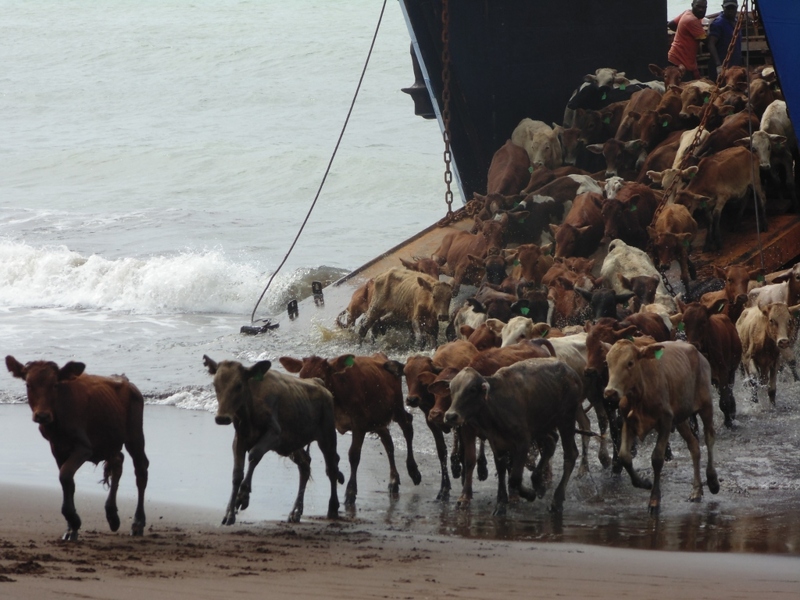 Although beef exports have increased in recent years there remain many capacities hindering such growth. Cattle production is limited by poor transport, a lack of credit for rural farmers, and limited government extension programs. Processing for export is rendered by high quality and freight costs compounded by the relatively small-scale level of processing throughput. The first implementation of the Provincial National Livestock Restocking Program was held in Torba Province during the month of June 2015. Domestically the production of beef, pork, poultry and sheep/goat for local consumption forms an essential part of the rural economy. Any improvement in the capacity of farmers and their communities to produce, process and sell these animals and products would have a positive effect upon rural farmers incomes, and offer opportunities to promote rural enterprises such as butcheries. Improvements in domestic livestock production and processing would also improve the level of food security and safety in rural communities, while promoting the substitution of local meat for imported products. 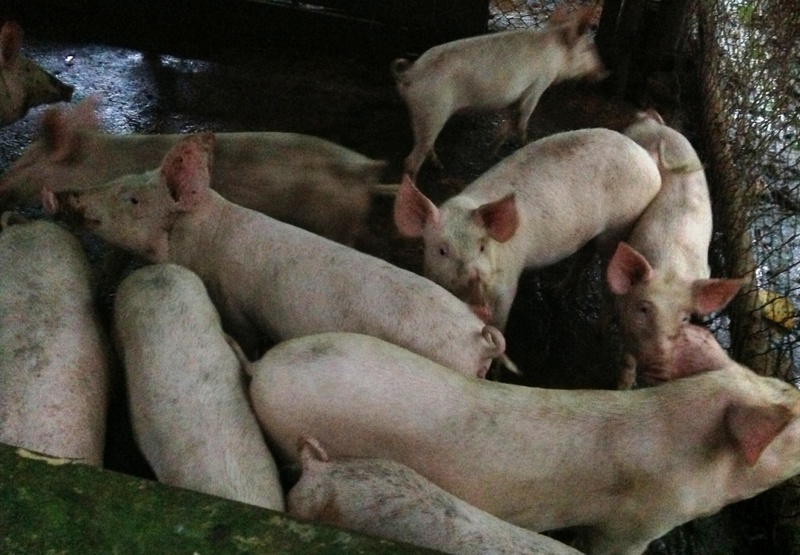 The Livestock Department is mandated with finding solutions to addressing these issues. 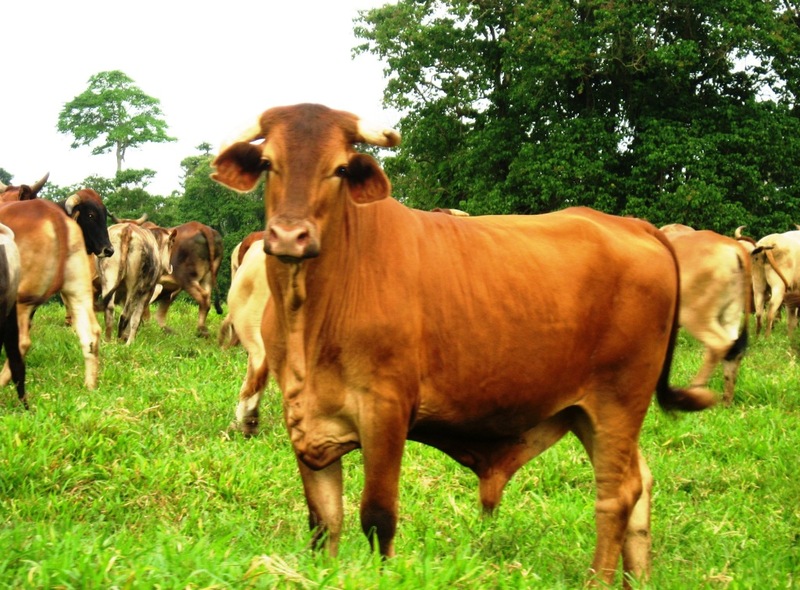 Vanuatu's beef export industry is unique compared to other Pacific islands - it enjoys a benign subtropical environment well suited to extensive pasture fed farming systems. 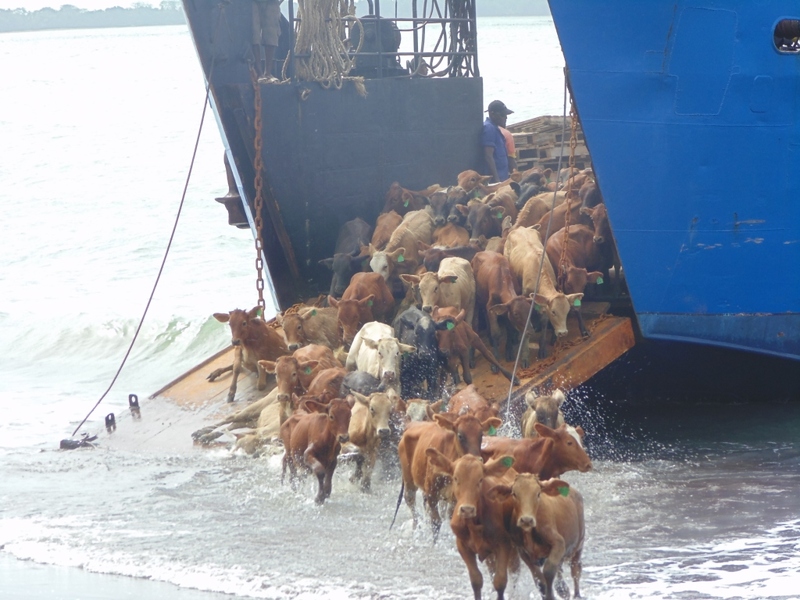 Vanuatu also has a favourable animal health status with no significant production limiting diseases for cattle and freedom from most OIE-listed diseases. The industry has proven itself to be successful in exporting beef to overseas markets with stringent import and quality standards such as Australia, Japan, New Zealand and other Pacific Island countries. There are improvements needed in the areas of pasture improvement and management. 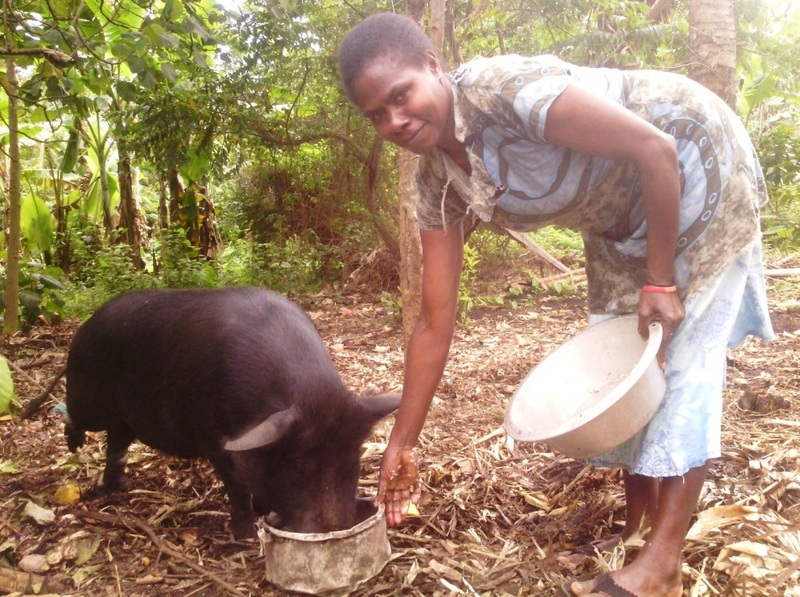 The pork industry in Vanuatu is under-developed even though pigs have an important cultural value. Vanuatu currently imports pork and pork products to the value of 50 - 60 million vatu per quarter. 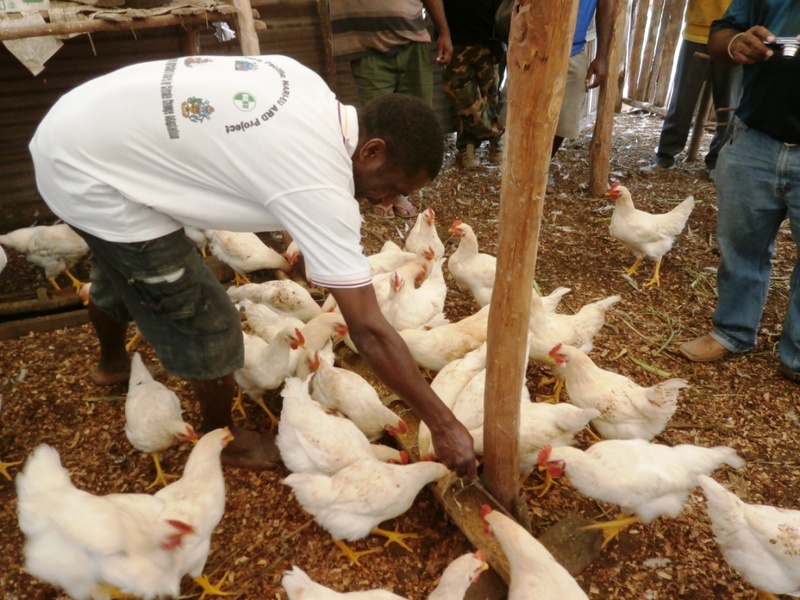 Over 31 million vatu in the last 4 years has been generated from live sales held at the Livestock Market for smallholders. The ongoing success of this activity depends on improvements in farm management and genetics and access of farmers to market. The use of pigs for ceremonial activities and rural livelihood will continue to have significance in addition to new commercial opportunities. The government needs to collaborate with farmers to conserve the local pig genetics which are resilient to climate change. 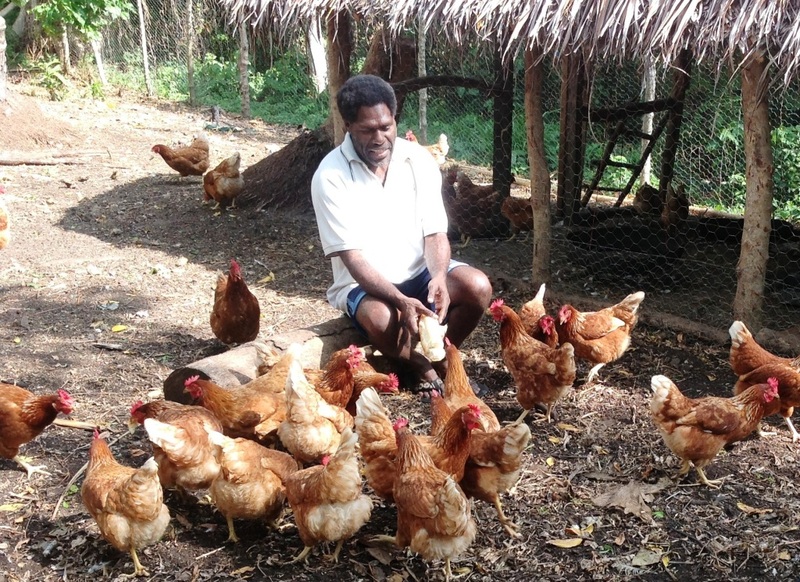 There are approximately 1 million chickens in Vanuatu; around 1/3 of which are raised as free-range birds in the villages for subsistence and semi-commercial purposes. 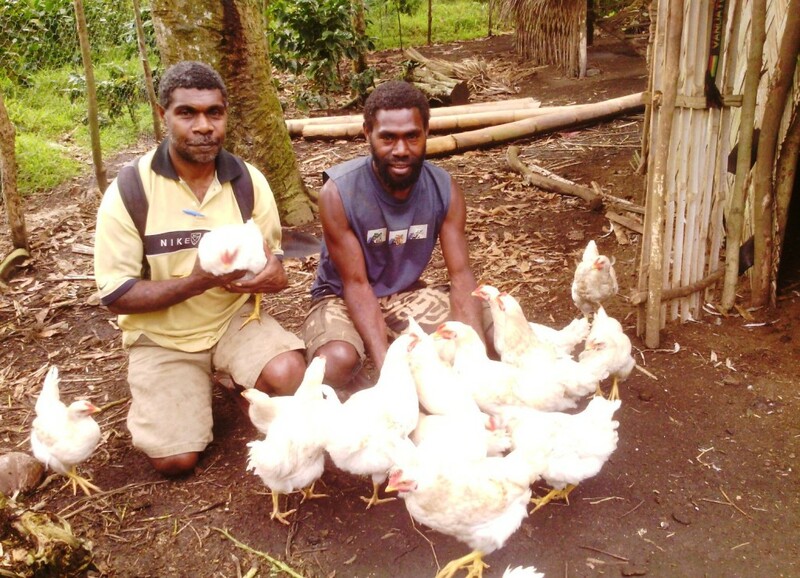 There is one large commercial broiler chicken farm in Vanuatu which imports either day old chicks or hatching eggs from New Zealand. Approximately 200,000 chickens (143 tonnes) are slaughtered each year, compared to more than 1,600 tonnes of chicken meat imported annually. A recent innovation is the use of out growers to rear the chicks from day old to slaughter weight. 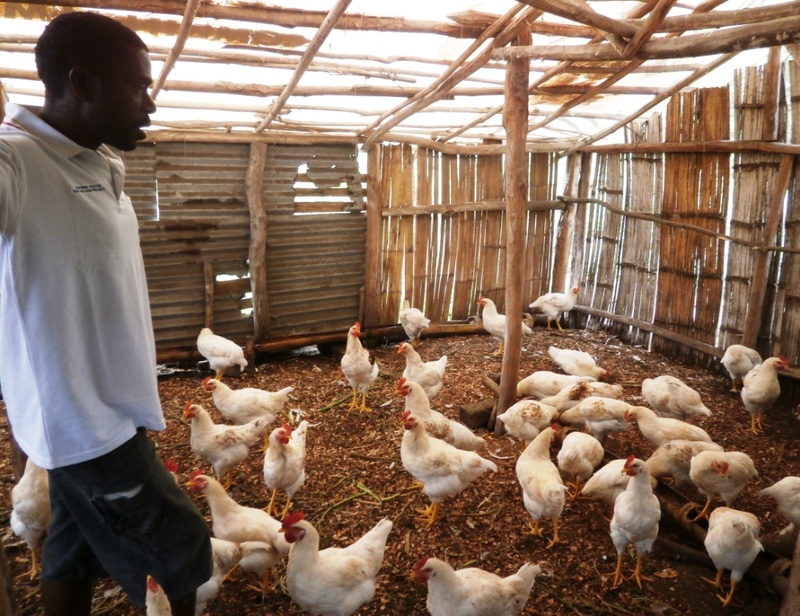 There are approximately six such outgrowing enterprises run by smallholder households. 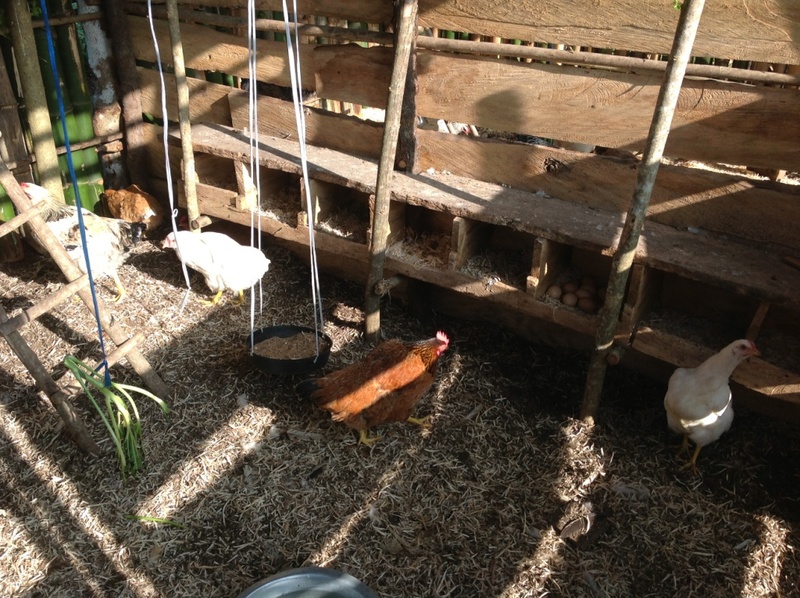 Village households rear chickens for meat and egg production. 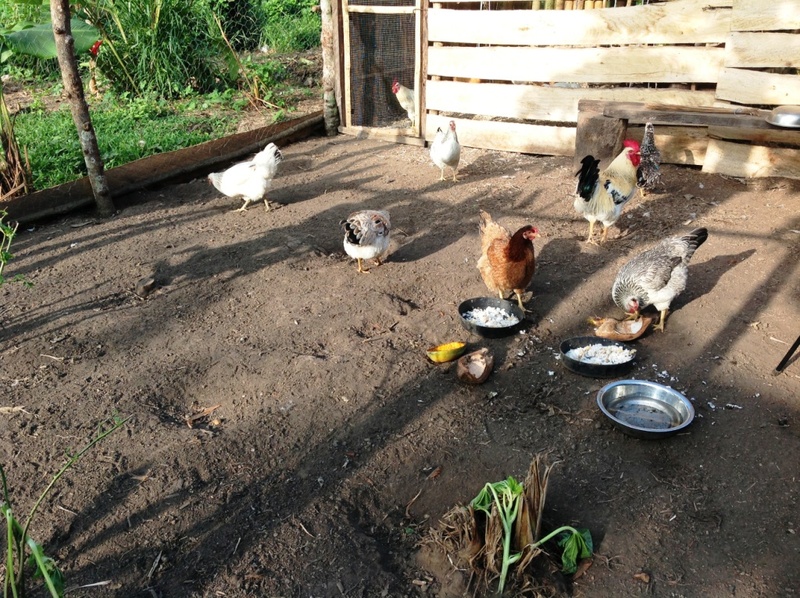 All commercial farms use imported feed; around 2,189 tonnes of commercial chicken feed (158 million vatu) was imported in 2012. There is an opportunity to produce feed locally. There are some local breeding schemes which require better coordination. The government needs to collaborate with farmers to conserve the local chicken genetics which are resilient to climate change. By the end of 2018, the Department of Livestock will ensure 80% of its resources and program activities are managed efficiently. By the end of 2018, Department of Livestock will ensure 100% of its new research programs are well coordinated, evidence-based and results are documented and disseminated to the six Provinces through existing Extension Service. By the end of 2018, livestock production will have increased by at least 30% in most of the six Provinces. By the end of 2018, Department of Livestock will collaborate with Biosecurity Vanuatu in maintaining our disease free status. 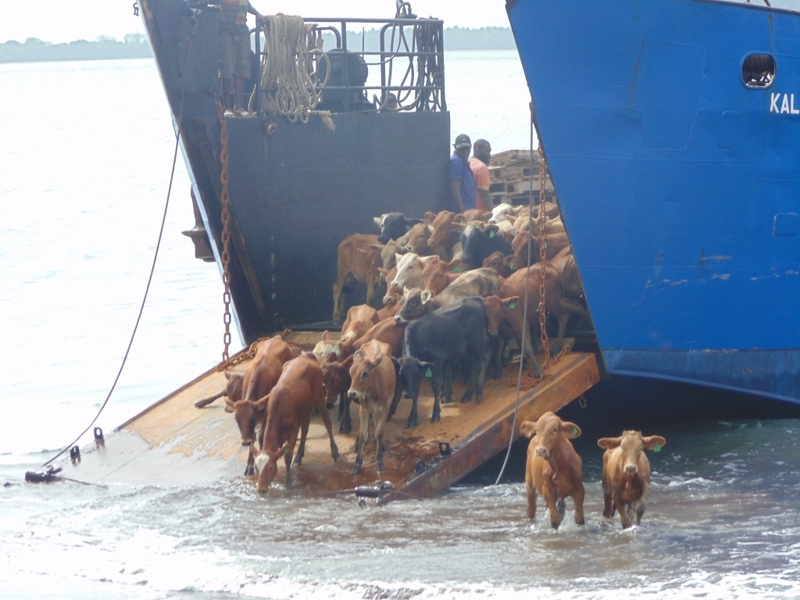 By the end of 2018, Vanuatu will be recognized as a supplier of good quality beef and small livestock products on the domestic and export markets.